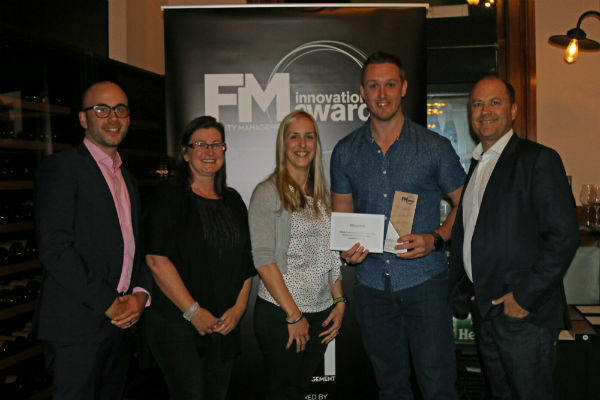 With the end of the year drawing near, it means that 2019 is fast approaching and bringing with it the second instalment to the FM Innovation Awards. And what a celebration it will be! Did you miss the 2018 awards? 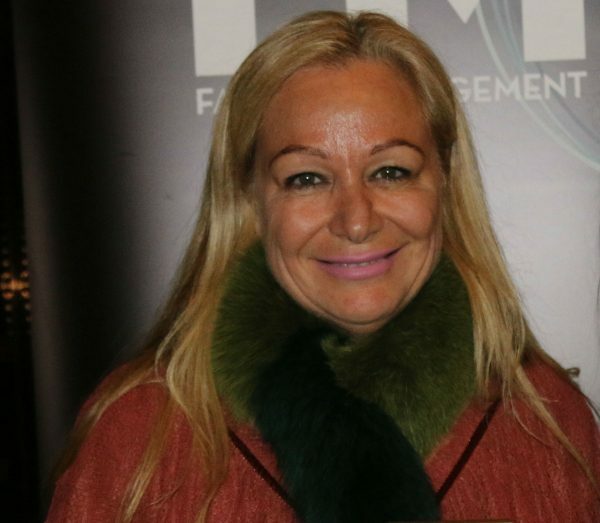 Never fear, the 2019 awards are set to be another exciting event! Here’s everything that happened and what you have to look forward to next year. 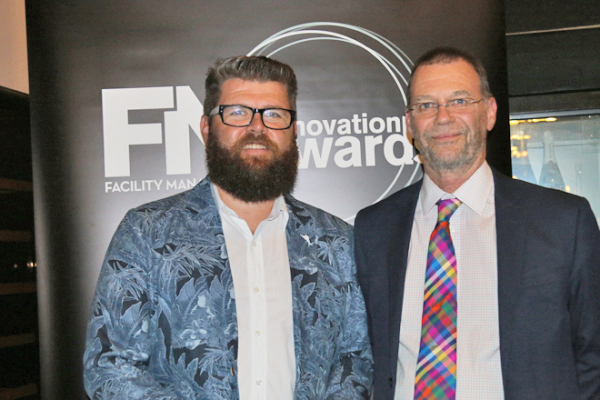 The FM Innovation Awards is a new initiative from FM Media – FM magazine, in partnership with Total Facilities, which recognises and celebrates the most ground- breaking and innovative facility management ventures in the industry across Australia throughout the preceding year. 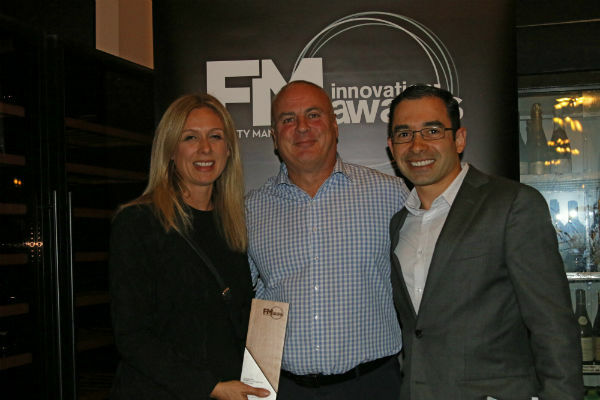 Judged by a panel of industry experts, the awards are designed to highlight the best and most innovative applications of management systems, technology and/or processes in a range of FM sectors – education, healthcare, workspace, multi residential and hospitality, as well as awarding an overall winner. The scope of each award is wide and can relate to service delivery, allocation and use of space, management of resources or any other area where FM has improved performance. The sun dips below the Melbourne skyline, winking between the skyscrapers and high-rises as dusk settles over the city. The golden glow reflects off the quietly rippling water as the shadows lengthen and creep along Southbank’s riverside boulevard. The wharf hums with life – commuters making their way home after a long day at work and excited diners wandering alongside the water, perusing the restaurants and their menus. And amid the twinkling lights and ringing laughter, something special is about to take place at Bohemian Wine Bar and Restaurant. The first day of Total Facilities 2018 has finished, adjourned until the following morning, and the city swells with an influx of facility managers, building service providers and workplace innovators. 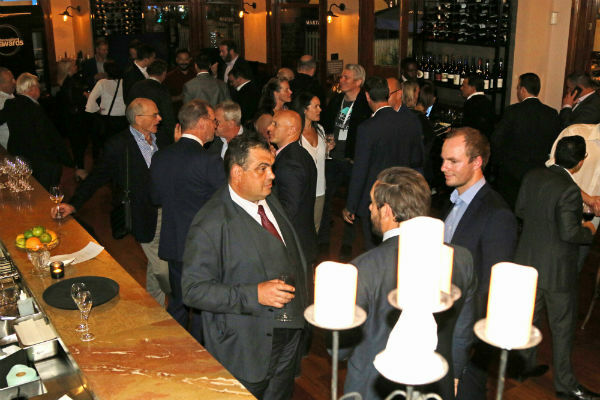 Many of them make their way along South Wharf Boulevard to Bohemian Bar, the chosen host for the inaugural FM Innovation Awards presentation and party. Fairy lights twinkle, champagne bubbles and glasses clink; as more guests arrive the thrum of conversation intensifies and trickles of laughter punctuate the air. Inside the venue, it’s a relaxed, easy-going vibe. Guests mill around the bar and terrace, chatting, networking and enjoying the food and drinks. And, after the guestlist has been checked off, food has filled bellies and wine has reddened a few cheeks, the presentation kicks off. Martin Leitch, FM professional and valued supporter and advocate of the awards, is the emcee for the night, and he introduces this first-ever event. 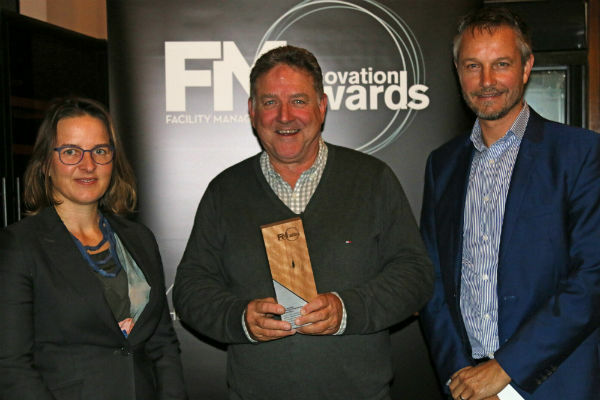 FM magazine would like to congratulate each and every award-winner and shortlisted project, and to applaud the high level of entrants. We’d also like to thank everyone who came along to the awards presentation – it was a great night! FM would also like to encourage FMs, suppliers and facilities to consider their recent projects for the 2019 awards. Entries are now open and include two new categories: Retail and Trasport. Get your entries in now to be part of this fantastic celebration of FM in 2019! Submit your entries at fmmedia.com.au.